The objective of this paper is to present a non conventional approach that is being currently implemented at the United Nations Office for Project Services, when selecting new projects globally, in order to include, as project selection criteria, social, environmental and economic sustainability aspects in humanitarian and development projects. 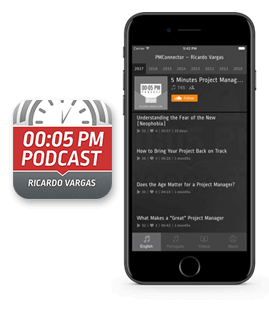 In this podcast, Ricardo lists the three main reasons why it is so difficult to establish criteria for selecting projects in a Portfolio Management. They are: the lack of clarity in the strategic objectives, the difficulty in measuring intangibles and the management of possible conflicts created by individual interests.